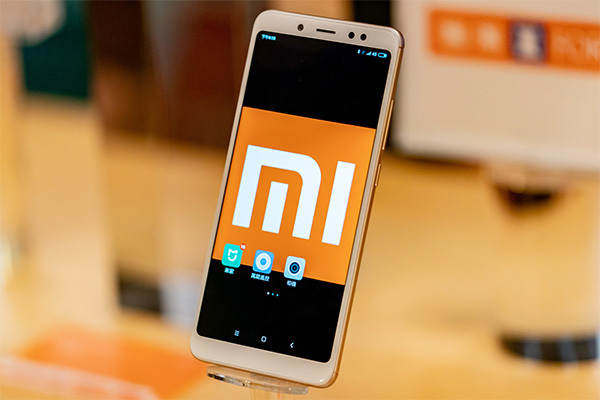 Xiaomi Corp. will invest at least 10 billion yuan ($1.5 billion) on artificial intelligence and smart devices over the next five years. In the field where Xiaomi is trying to occupy a leading AI position is indispensable. Soon, the performance of a smartphone will be insignificant compared to the facilities offered by online assistants behind it. These features add the list of devices that it has access to. Unlike other companies, Xiaomi is trying to get closer to the different manufacturers to develop. They do not invest in an assistant to connect to other gadgets. They are investing in an assistant who develops by connecting to other gadgets in development. This is where confidence comes from. Trust that will be extremely important in a few years. This intention is for Xiaomi and an invitation addressed to potential partners. We invest in AI. Do you want the results of our investment to be found in your products? Now are the bases of collaborations that we will hear in a few months. Or over a few years.